Q. A 57-year-old Hispanic woman with breast cancer who does not speak English is admitted for a lumpectomy. Her daughter, who speaks English, accompanies her. 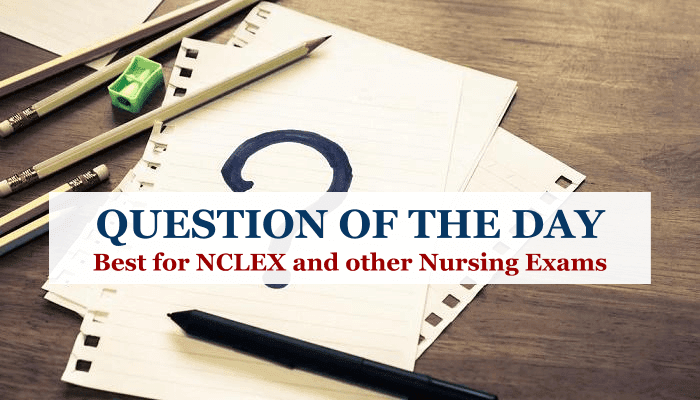 In order to obtain admission information from the client, what should the nurse do? A. Ask the client's daughter to serve as an interpreter. B. Ask one of the Hispanic nursing assistants to serve as an interpreter. C. Use the limited Spanish she remembers from high school along with nonverbal communication. D. Obtain a trained medical interpreter. Explanation: A trained medical interpreter is required to ensure safety, accuracy of history data, and client confidentiality. The medical interpreter knows the client's rights and is familiar with the client's culture. Using the family member as interpreter violates the patient's confidentiality. 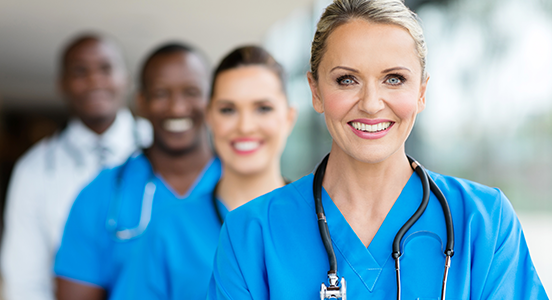 Using the nursing assistant or limited Spanish and nonverbal communication do not ensure accuracy of interpretation and back-translation into English.